A majority of parents and high school students begin the college admission process by comparing the SAT and ACT tests. Both are nationally administered and standardized tests. 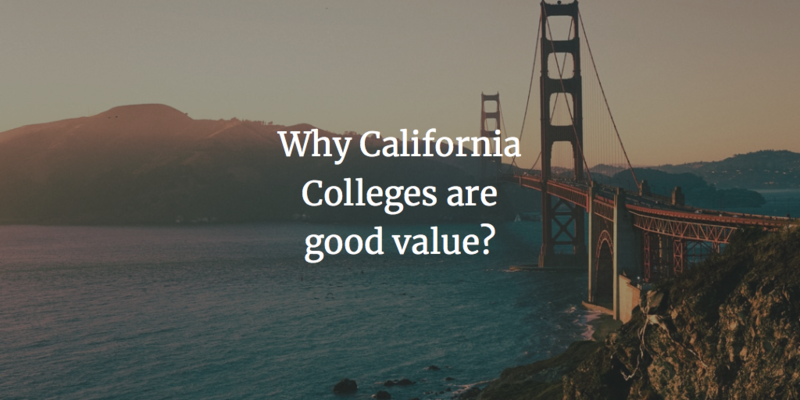 They cover the same topics and are used for college admissions decisions and awarding merit-based scholarships. More importantly, the majority of colleges in the US do not prefer one test over the other. But, SAT or ACT – which one you should appear for or which test is easier? For the readers who are just starting your research on SAT or ACT, please feel free to read SAT and ACT – syllabus, format, and exam pattern and SAT vs ACT beforehand. In case you want to decide which one to take, SAT vs ACT diagnostic test is a good option to find out which one you should opt for. In this post, Nina Merchant writes about what makes a “good” SAT vs ACT assessment test. Nina is an American expat and an alumnus of the University of Pennsylvania. She has a major in Economics with a minor in South Asia Regional Studies from UPenn. What makes a “good” SAT vs ACT assessment test? 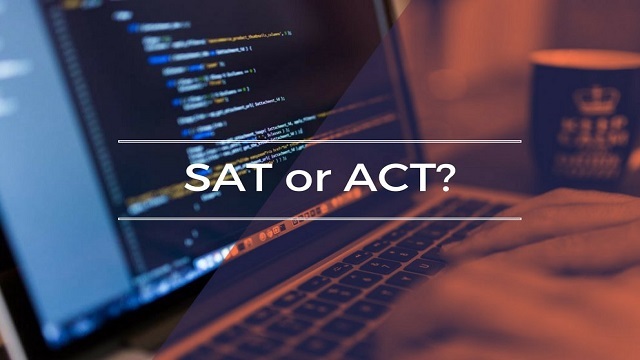 The increasing number of students debating whether it is the SAT or whether it is the ACT that is a better fit for them has brought about a stream of “ACT vs SAT diagnostic tests” to assist students in deciding. While it is great that so many educational organizations are interested in helping students ascertain the answer to this question, whether or not these diagnostic tests are truly comprehensive to actually assess this accurately is questionable. 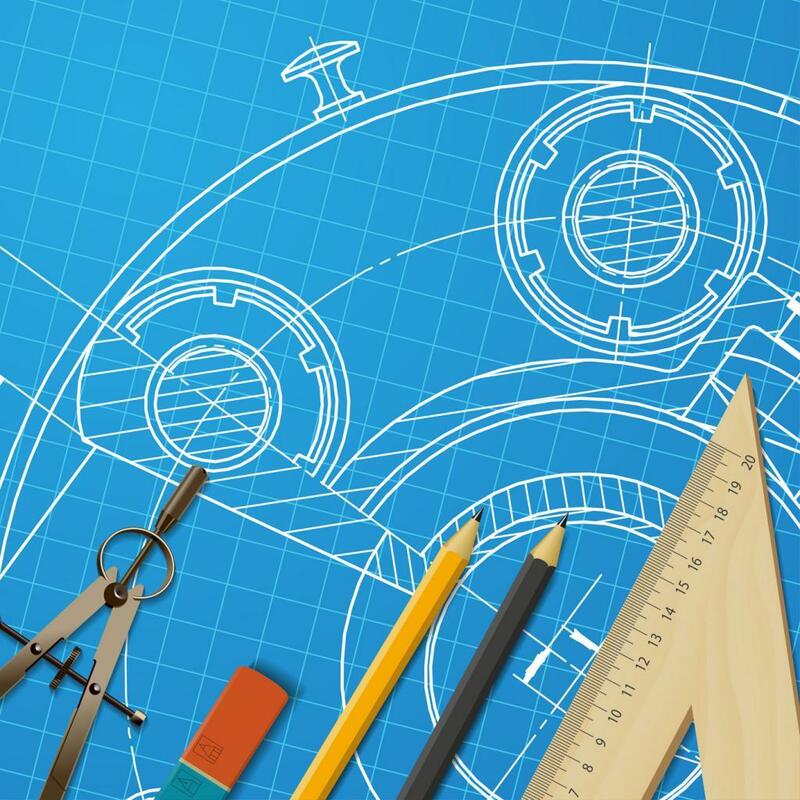 The SAT, they say, is more intuitive than the ACT; the ACT is more of a straightforward “what you see is what you get” test that aligns more with concepts that students would have learned in school. More specifically, the questions on the SAT are more like brain teasers. This, however, is not a general rule that one can follow to ascertain which test is a better fit. A truly accurate assessment to ascertain which of the two tests a particular student is a better fit for involves a highly detailed analysis of each section and type of question. This, at times, also needs to be tailored to the student’s skill set, etc.—including when the test is progress. This is not to say that they should be given a “get out of jail pass” each time they come across a question that they just cannot do, whether it is due to complete unfamiliarity with the concept or whether it is merely an issue of comprehending what exactly the question is looking for. Regardless of how adaptive and tailored it should ideally be, the most important thing is for it to have a set of questions extensive enough to truly assess a student’s aptitude across various types of questions in terms of subject, content, and skill. 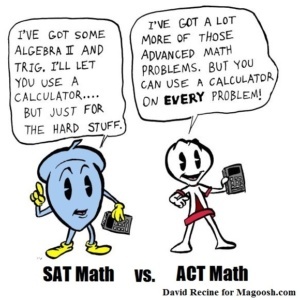 More often than not, the typical “SAT vs ACT” diagnostic test lasts for less than an hour. This essentially translates to 60 minutes to assess the student’s aptitude on both the SAT and ACT, each of which is 3-hour exams in actuality. Colloquially speaking, perhaps it is convenient for students to “pay a bomb” and have to spare just an hour of their time to guess most of the answers in a room full of parents and students engaging in conversation amongst themselves. What makes this even more convenient is the fact that the students need not bother objectively analyzing the results of the diagnostic. The organization simply provides a prorated score based on a one hour test that gauges both their SAT and ACT aptitudes. A math diagnostic test, for example, might have 20 questions in total, out of which 10 are SAT-type questions and 10 are ACT type questions. Since the actual ACT and SAT have 60 and 58 questions on the math section, respectively, the chances that a 10 question assessment will fairly represent the range of concepts and levels of difficulty are minimal. On the other hand, administering a diagnostic math section with some semblance to that of the actual exams (approximately 60 minutes) will provide a more comprehensive assessment. Parents at times mention that they prefer not to put their children through two tests of 2-3 hours each even if over two days when they have the option of being assessed within 45 minutes to an hour. 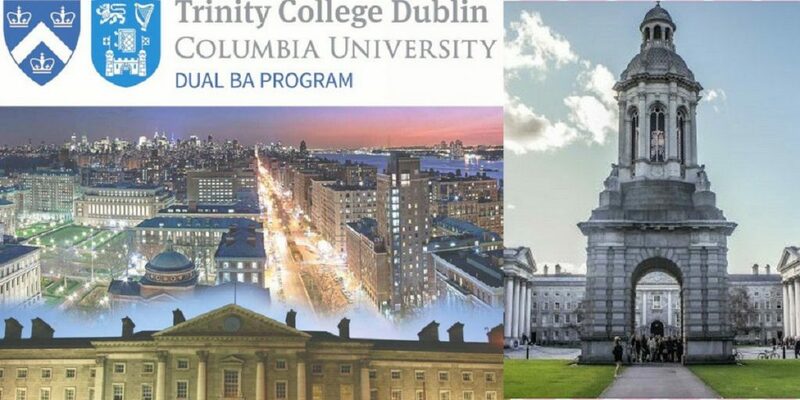 Read: How to Get into Ivy League Colleges in the US from India? Unfortunately, this does not necessarily provide a good enough assessment of their capabilities with respect to the two tests. Perhaps it is a good idea for the person administering the assessment to work alongside the student to see firsthand what his or her strengths and weaknesses are. This way, the administrator can have the student skip questions that are easy, relatively speaking. The only caveat to this is that the administrator must be extremely well-versed with both the SAT and ACT–enough to be able to see beyond the scores. A score report that simply has numbers on it with no indication of which answers were incorrect does not suffice–regardless of what the 2018 ACT/SAT Concordance Table. The sad part is that most organizations simply give you your SAT and ACT diagnostic scores, and only give you the test paper if you ask. They do not, however, provide the student’s actual answer sheet. 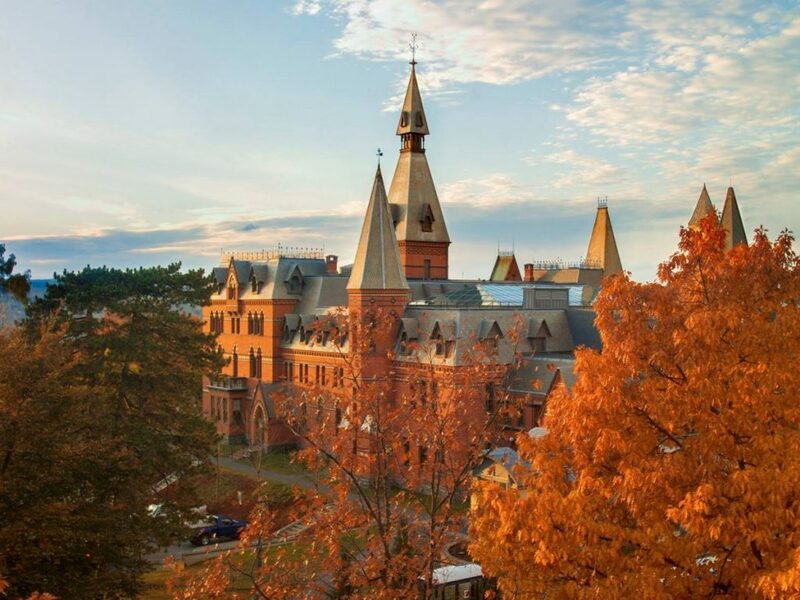 Whether colleges prefer the SAT over the ACT, or vice-versa, is the million dollar question. Of course, the fact that a number of colleges have become test-optional in the recent past makes the decision of which test to take even simpler. Read: University of Chicago Drops SAT/ACT, Will Other Top Universities Follow? According to the grapevine, however, colleges that are now test-optional are open to rescinding this allowance; they consider it to be a trial run of sorts and will evaluate the situation annually based on how it affects their statistics. 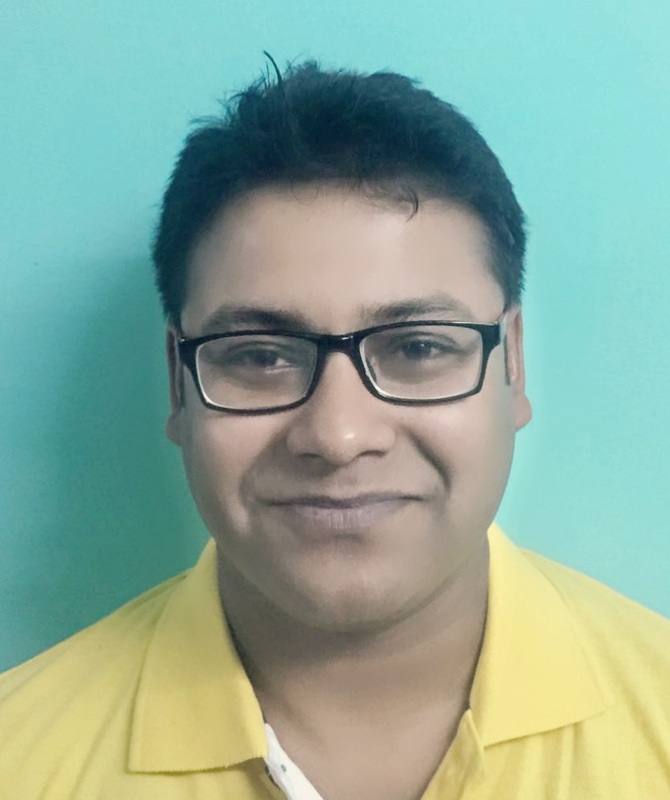 The bottomline is that it is vital that students not only take one of the two exams since admissions criteria can change at any time, but also that they ensure that they opt to take the test that they are better suited for. Author Bio: Nina is a UPenn alumnus and the Founder of Honour Roll Academics, a boutique tutoring entity in Mumbai. Nina has helped numerous students for these tests over the last 7+ years and is the mentor to the children of NRIs and prominent expatriates. She is amongst the only service providers in the country experienced in preparing students for a wide variety of tests that include SAT, ACT, SAT Subject Tests, and many others. You can connect with Nina on LinkedIn.